Wandering can be a serious problem for the elderly, Walking around unsupervised is a common cause of falls, which can cause serious injures. 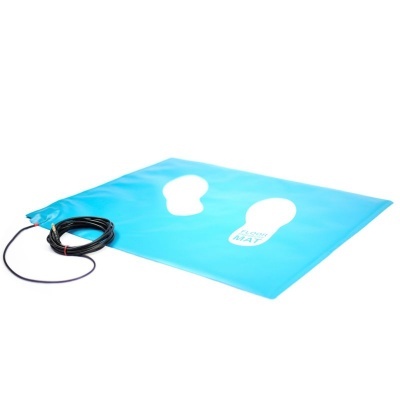 The floor pressure mat is the ideal solution for detecting people walking around. The mat will detect when someone steps on the mat and will alert you through the pager This is ideal for keeping track of people who shouldn't step out of bed or wander around. 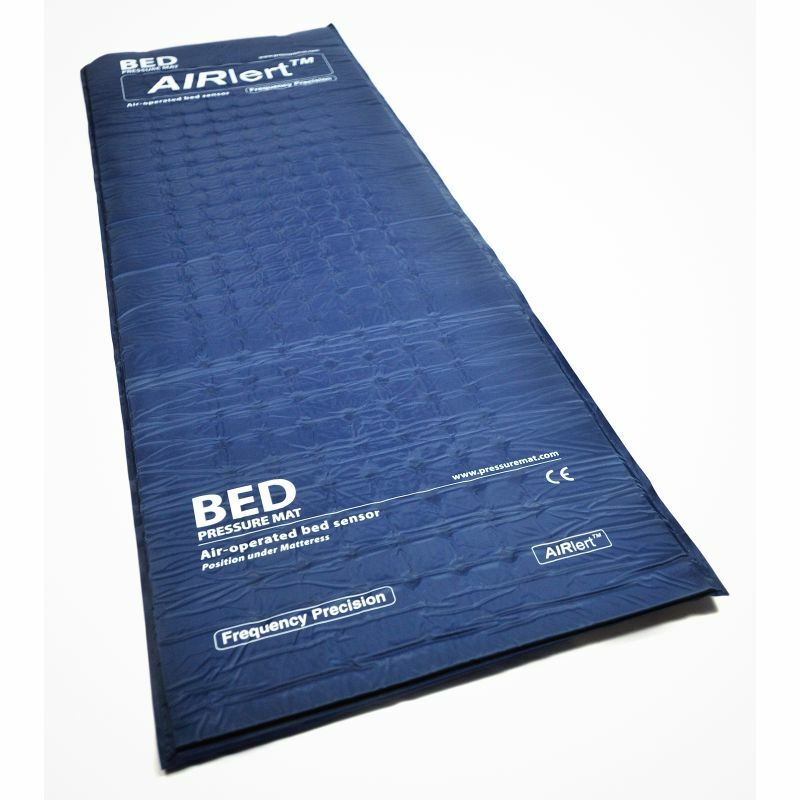 Placing the mat next a bed is a great solution for helping to prevent bed falls – it enables you to come to the person's aid so that they don't become a danger to themselves. 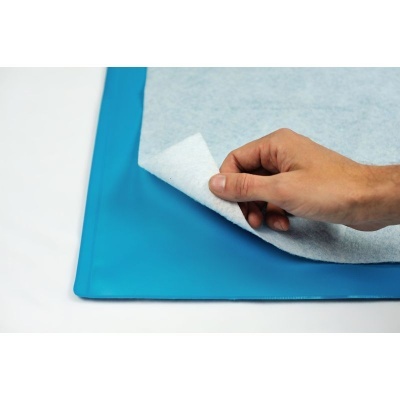 An included anti-slip layer ensures that the mat will grip well to whatever surface it's placed on. The floor pressure mat utilises the Frequency Precision Wireless Paging System, connecting to the Frequency Precision Text Pager and the Frequency Precision Bleeper Pager. This enables you to be notified wherever you are in a maximum 120m radius, and the Frequency Precision Range Extender helps you extend this range even more, giving you total coverage where you need it. What's more, each sensor in the Frequency Precision Wireless Paging System can be programmed before shipping to display a specific message on the text pager's display so you can know exactly which sensor has been triggered. If you're interested in this service, call our customer services team on 020 7720 2266 before purchasing to discuss it more. 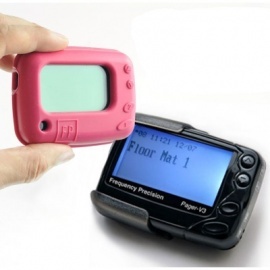 The weight of the Frequency Precision Floor Pressure Mat (Pager Linked) is 560g. Please note: product images may differ from the product you receive.